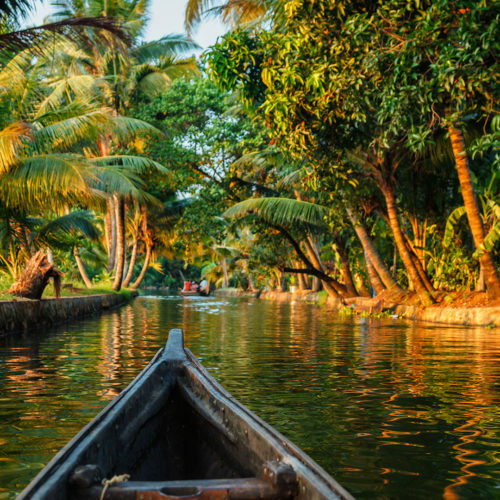 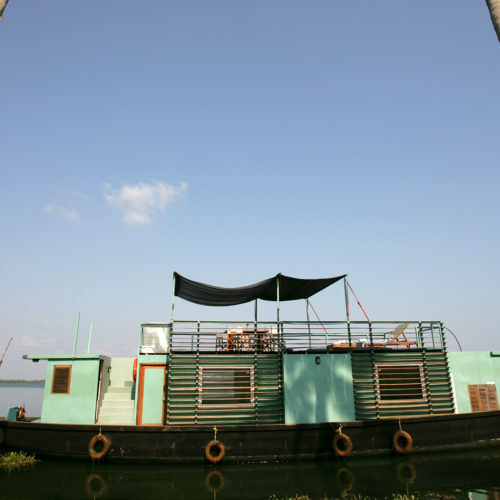 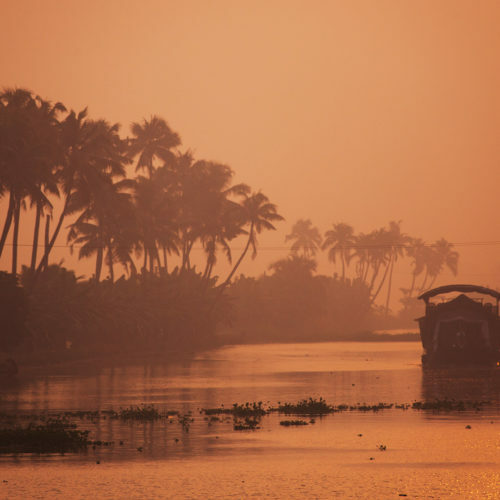 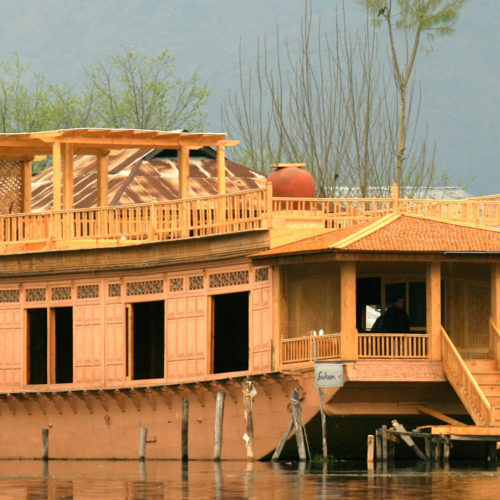 From the famed houseboats moored on the mirrored lakes of Kashmir, up in the north of India, to the thatched rice boats drifting through the sleepy backwaters of Kerala, India can offer a wide variety of Cruises and Houseboats experiences. 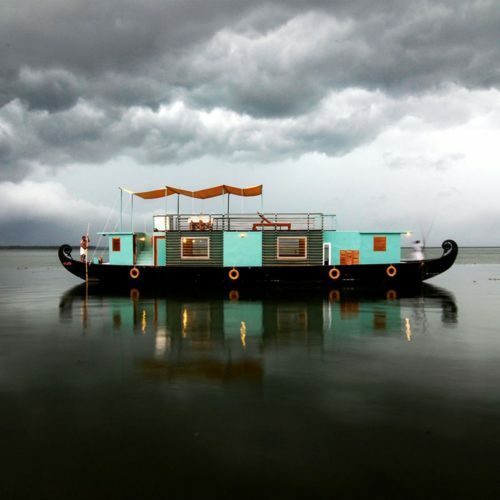 While many exclusive houseboats provide magical private getaways, a range of Cruise vessels also offer enchanting ways to explore some of the more remote parts of the country. 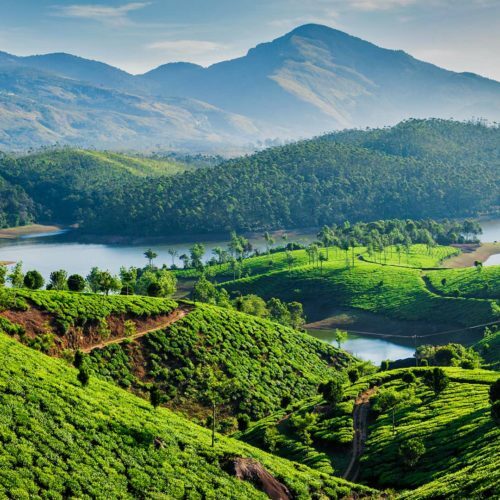 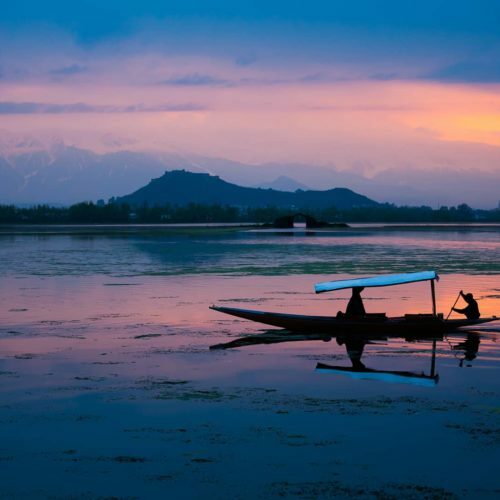 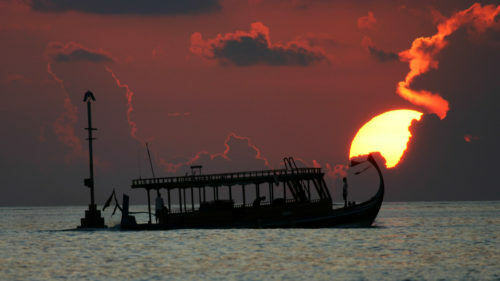 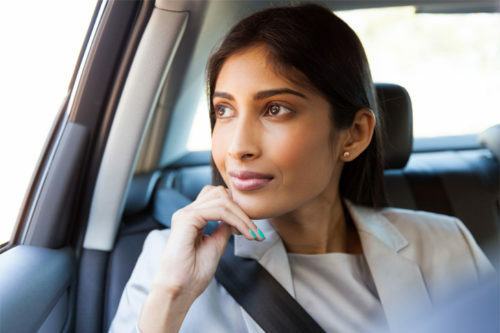 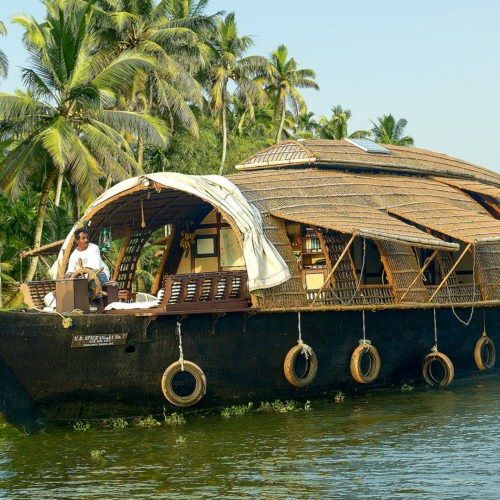 This unique way to discover some of India’s more remote areas, cruisers and houseboats offer a new accommodation experience on the country’s calming lakes and backwaters. 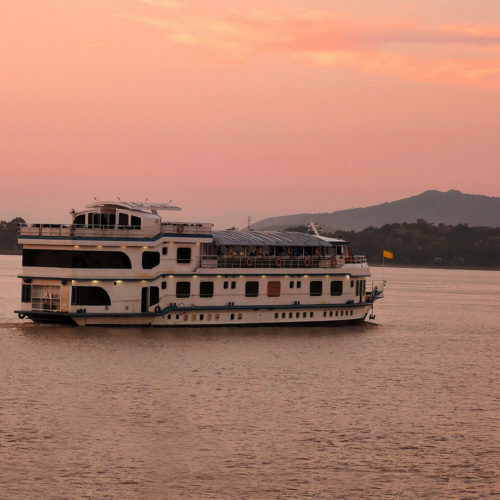 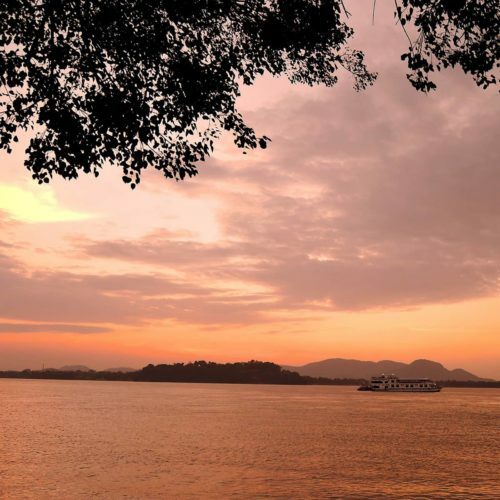 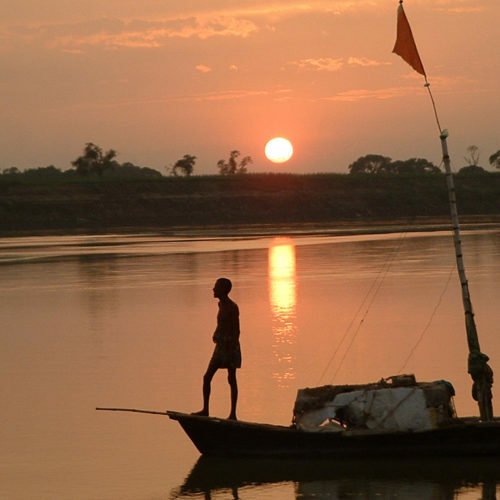 The newly launched Assam Bengal Navigation, Rajmahal will journey along the Ganges exploring rural India before arriving into the Holy city of light, Varanasi.